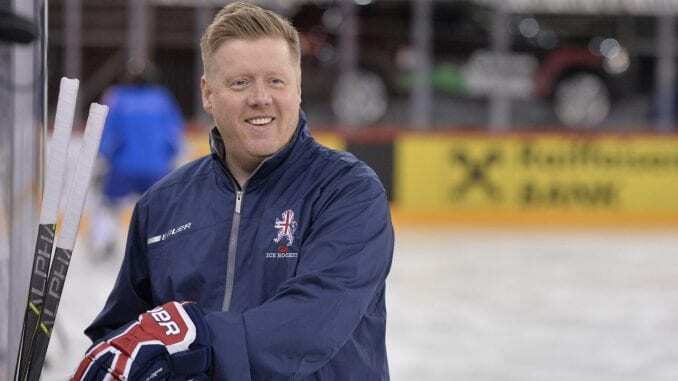 Great Britain head coach Pete Russell says his team have to speed up as they begin their preparations for May’s World Championships in Slovakia. 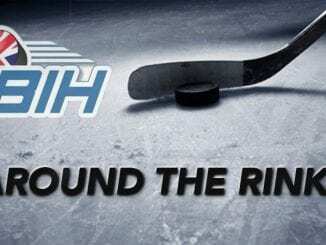 The national team will take on KHL side Dynamo Riga at the Skydome in Coventry on Wednesday as players look to earn their spot on the plane. And with a sell-out expected, Russell admits it’s a necessary challenge for his team and one they’ll have to adapt to quickly. 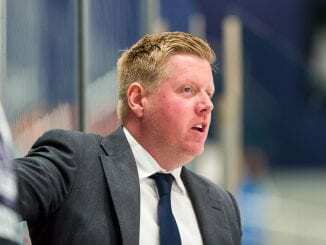 “It will be a massive test for us but I know the players will be excited for the challenge,” he told Ice Hockey UK. “The truth is we have to learn to play against high speed because we will have to handle this in Pool A.